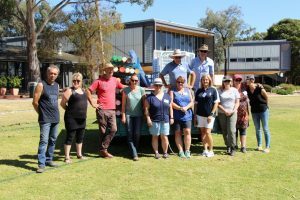 Welcome to the first edition of Community Matters for Term 2, 2018. It is through this section we keep you informed of the events and achievements of the various Community Groups as well as the many and varied activities in which they participate. It has been a very busy start to the Term the Friends of Equestrian Horse Trials this weekend and many more exciting events still to come. If you would like to be involved with any of the Community Groups please contact the Community Relations team on 9845 7877 or email communityrelations@tintern.vic.edu.au. Keep your eye on the Tintern Portal as Community news will be updated regularly so you will not miss any important information. 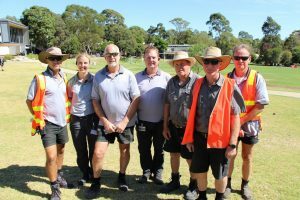 If you would like to contribute to Community Matters, email your submissions to the Community Relations Office and we will incorporate your news wherever possible. 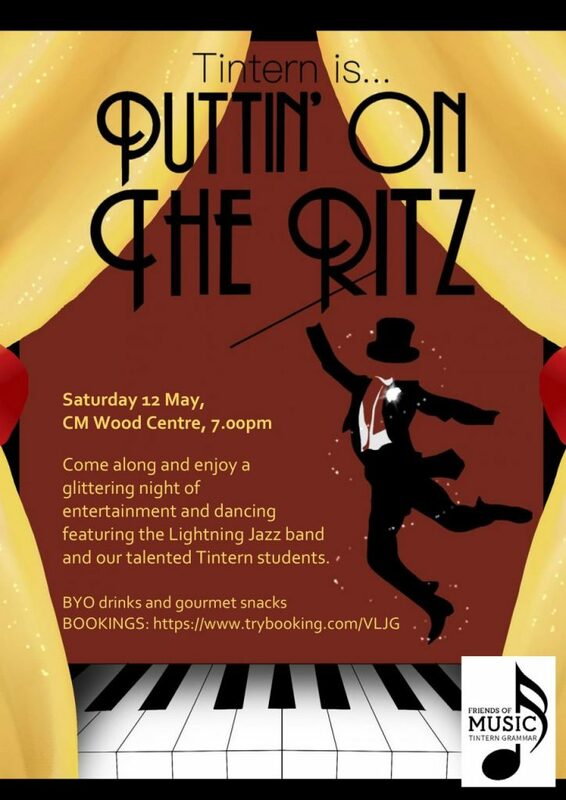 *** EVENT UPDATE *** Unfortunately due to low numbers we have decided to cancel the Bush Dance this Friday 4 May. 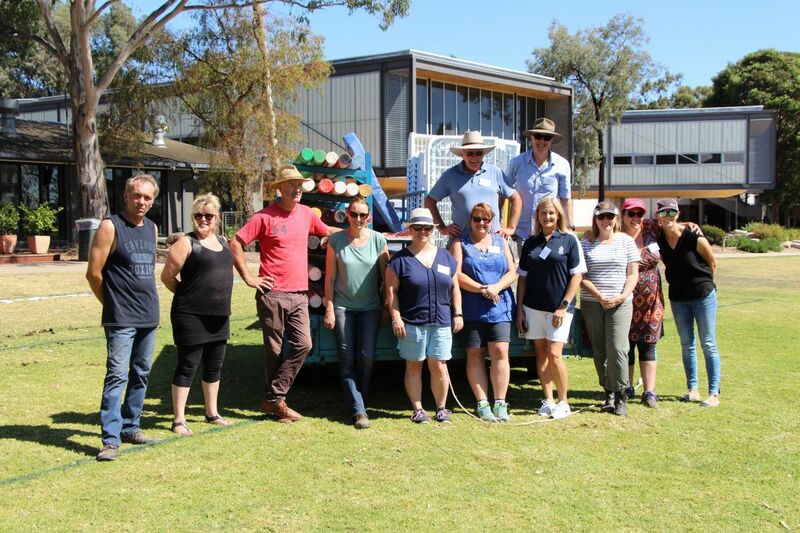 But we are pleased to share that The Blackberry Jam Bush Band will visit the Junior Schools during term 2 to run a fun activity with the students. 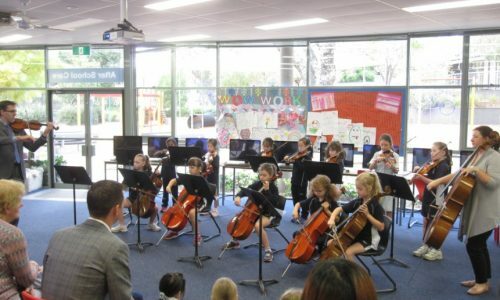 Parents will be welcome to join us for this occasion. More details will be shared in the coming weeks. 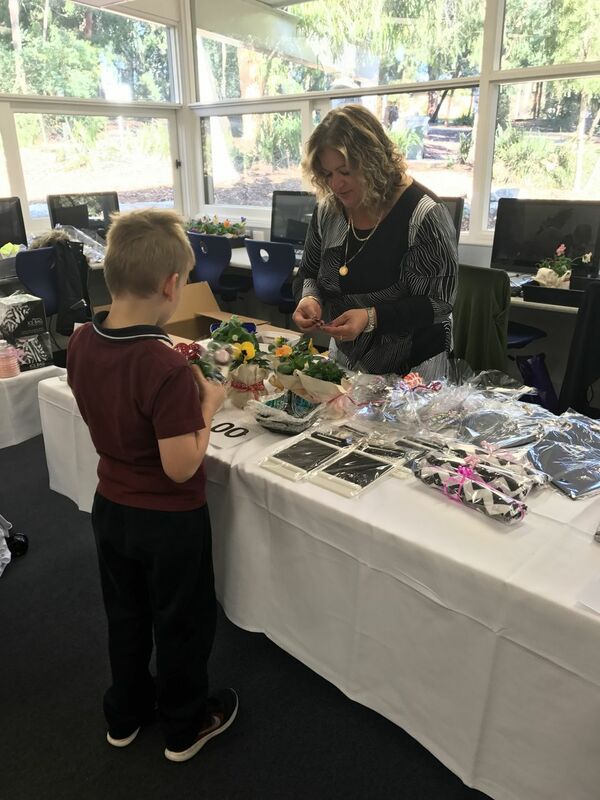 Our ELC and Junior Schools’ Mother’s Day stall will be held on Wednesday 9 May from 8.30am to 1.30pm in the Southwood Centre Computer Room. 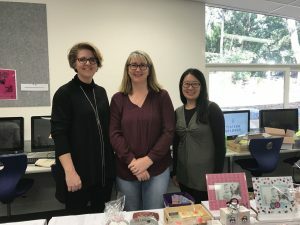 Gifts range in price from $3 – $15. 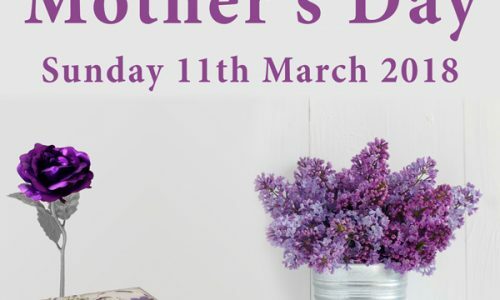 We would love some help on the day of the Mother’s Day Stall, and also the gift wrapping day. If you are able to help in any way please complete the reply slip that was sent home last week (Junior Schools only) and return to the Junior School Reception. 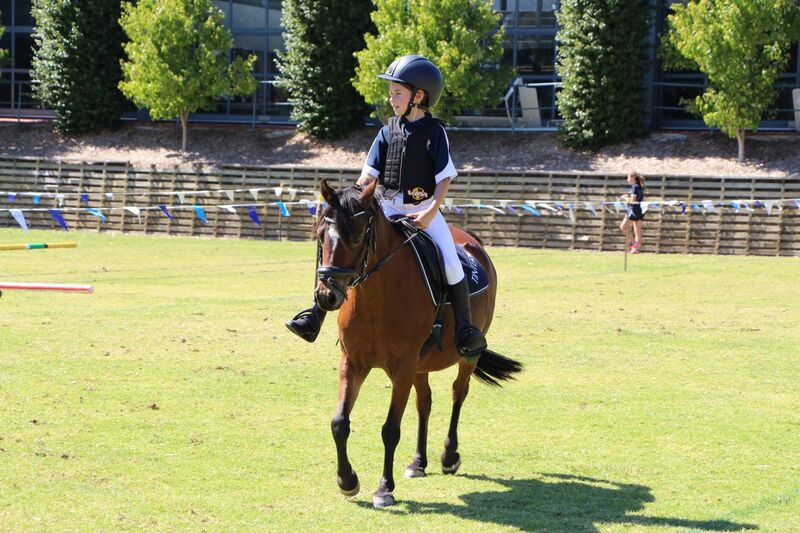 If you have any further questions please contact Haidee Wallace on 0417 052 273 or email wallace.haidee@gmail.com. 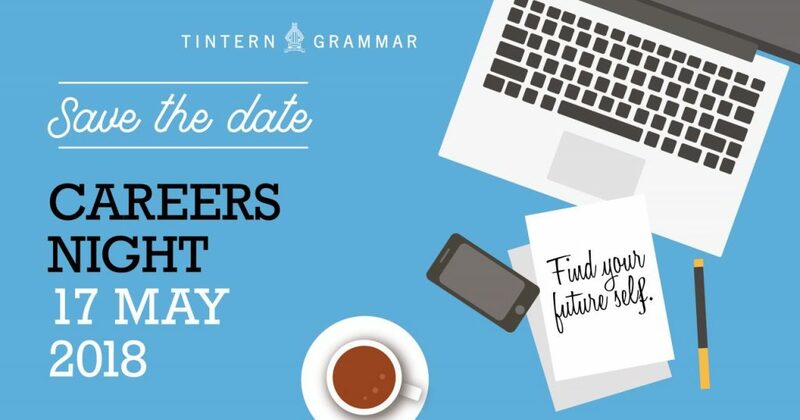 Save the date for the Tintern Grammar Careers Night! Back again for 2018 on Thursday 17 May at 6.30pm further details, including how to book, will be distributed shortly. Students and families from Years 9 to 12 will be invited to sit and chat to past students who are working in careers they love, studying their favourite subjects at University or TAFE, or taking time out to explore different career options to gain work experience. 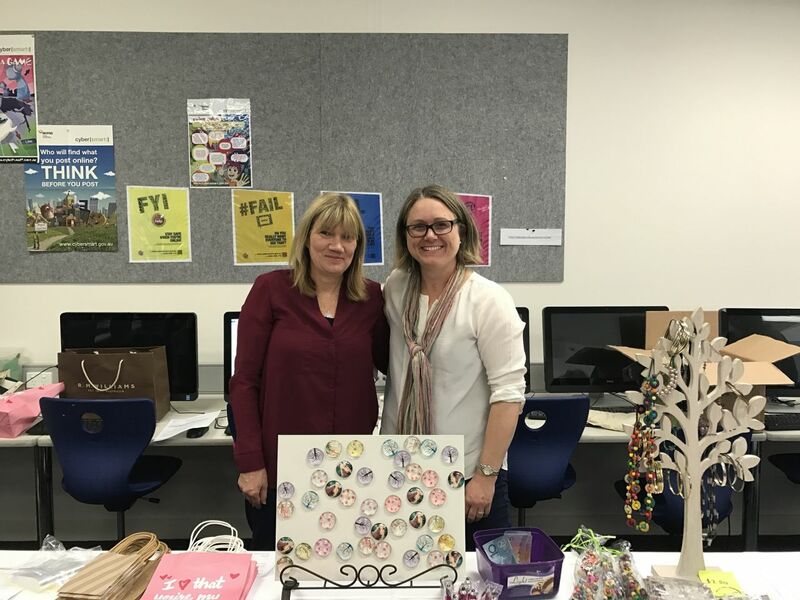 We have some incredible Alumni scheduled to attend, from a broad range of different careers and industries, including Brooke Williams, Physiotherapist and Practice Director, Anna Church, 4th Year Medical Student and Caroline Langan-Minca, Motor Mechanic and Business Owner. 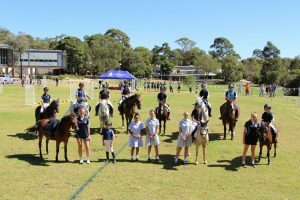 Further information, including how to book and a full list of attending Alumni with biographies, will soon be distributed to students and their families from Years 9 to 12. 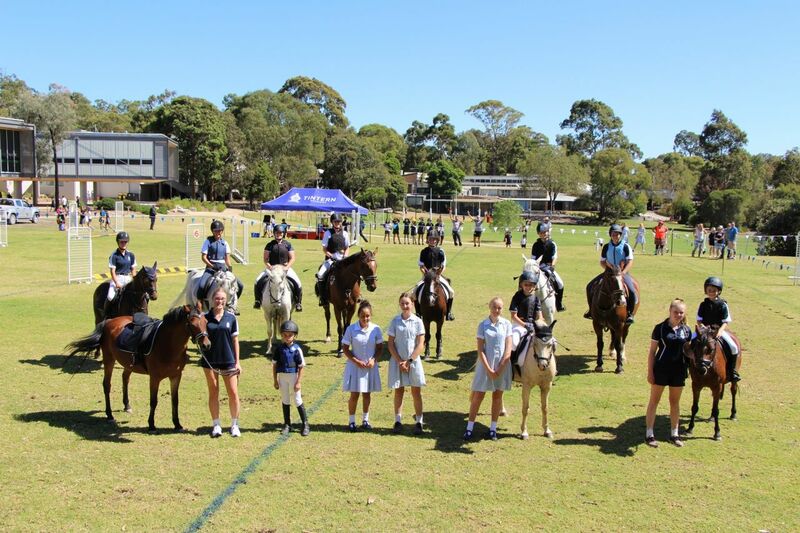 The Friends of Equestrian (FOE) were once again proud to host the Equestrian Demonstration Day at Tintern Grammar on Friday 23 February. 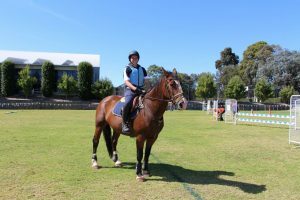 It was a wonderful event with the students and their horses demonstrating incredible skill, whilst promoting Equestrian at Tintern. If you are interested in learning more about FOE or the Equestrian program, please come along this weekend to the 18th Annual Victorian Inter-School Horse Trial Championship at Wandin Park, further details included below. Or alternatively, the next FOE meeting is scheduled for Wednesday 23 May. 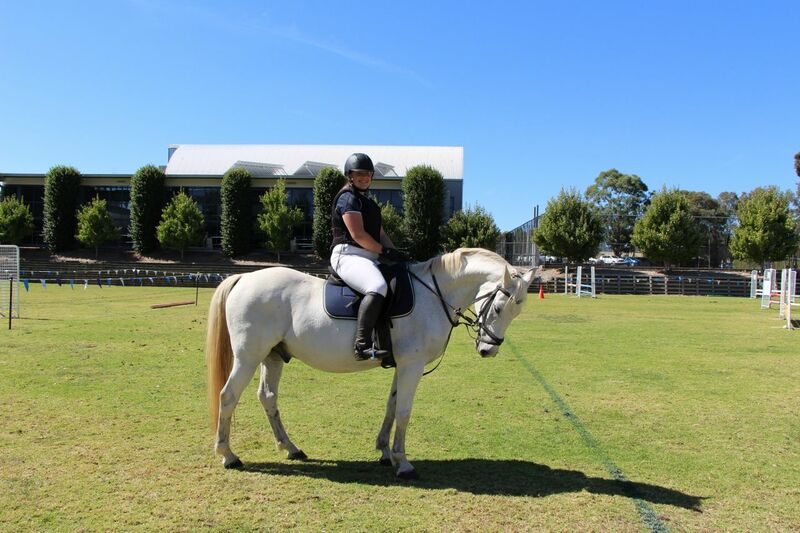 If you are interested in joining, or just learning more, please contact Mrs Alison Bezaire (Equestrian Coordinator) abezaire@tintern.vic.edu.au or Community Relations on 9845 7877. 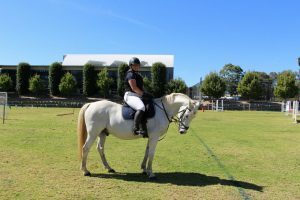 The FOE group invite you to come along and support the Tintern Grammar Equestrian teams and enjoy a day out at one of the Yarra Valley’s finest estates: Wandin Park, 305 Victoria Rd, Wandin North. 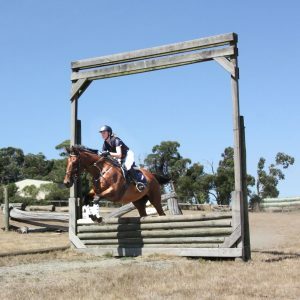 This weekend, Saturday 28 and Sunday 29 April, the Friends of Equestrian are hosting the 18th Annual Victorian Inter-School Horse Trial Championship at Wandin Park. 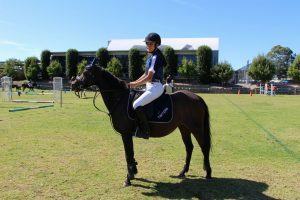 With nearly 300 competitors and around 500 plus families and spectators from all over Victoria, this prestigious event will be an exciting day for all. A small group of T.O.G.A golfers gathered at Woodlands Golf Club on Friday 13 October 2017 to enjoy a delightful morning of golf, followed by a lovely lunch. Regulars Lyn Coutie (Stevenson YG 1970), Joan Hoyle (Nairn YG 1952), Di Thompson (Landy YG 1956) Claire Vance (McDonald YG 1957), Deb Gilmartin (Bell YG 1991) and Melinda Thomas (YG 1983) had a lovely day with Lyn Coutie taking out the golfing chocolates with 35pts and Di Thompson scooping the pool with both the NTP and longest drive. 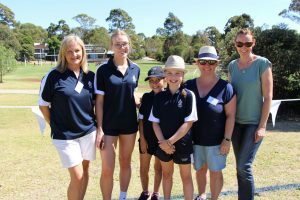 Kew Golf Club was the venue for the 89th annual Women’s Interschool Golf Challenge Cup, held on Monday 16 April 2018. The inclement weather of the weekend fortunately cleared with only a sprinkle of rain, as we were finishing, on what was to be a low scoring day. 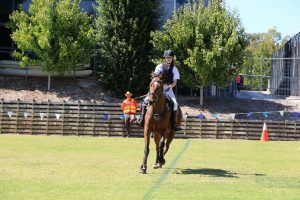 Lyn Coutie, Marg Carroll (Byrne YG 1969), Jacky Clark (YG 1968) and Melinda Thomas, endeavoured to bring the trophy home for Tintern, however, we had to settle for equal 7th with 106 pts. 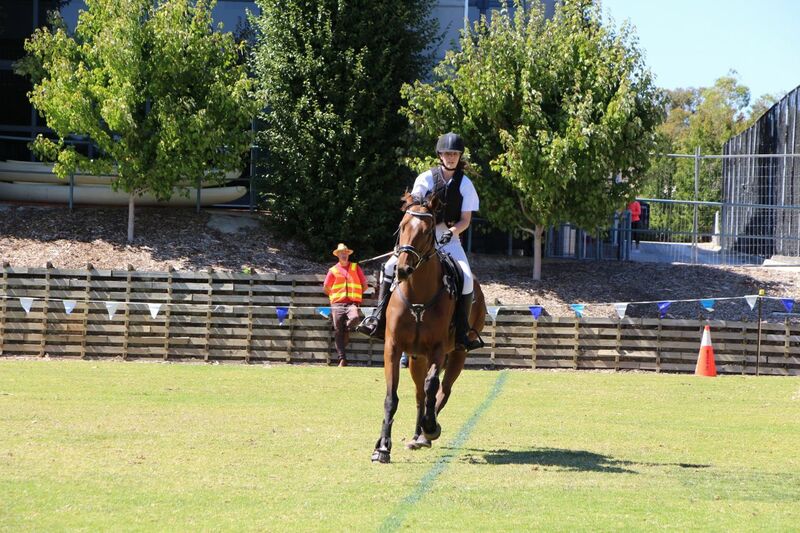 Genazzano won the day with 122 pts, Clyde 2nd with 119pts and St Leonards/Toorak College equal 3rd with 114pts. A nice win for Genazzano, whose last victory was in 1941. If you’re interested in joining the TOGA golfers, please contact Melinda Thomas on 9778-3444 or 0417 508 725. A wonderful time was had by the Class of 1959 last Saturday, enjoying lunch at Young and Jackson in Melbourne. 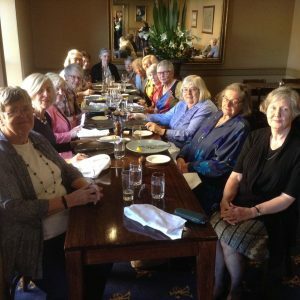 Hosted by Maureen Orchard (Wiltshire) and Marlene Bevan (McKee), the fifteen ladies enjoyed catching up and celebrating 59 years since graduation.